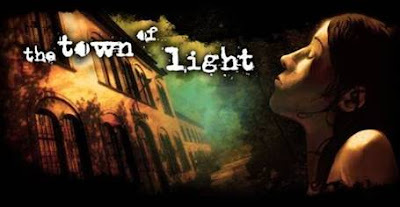 Watford, U.K. — February 1, 2017 — Wired Productions, a leading games publisher and developer, and LKA, a leading Italian games studio, are pleased to announce The Town of Light: Deluxe Edition will be released at retail and digitally only on Nintendo Switch this Spring. The Town of Light is an evocative and historically inspired exploration of mental health and its treatment in the mid-20th century. Played through the fictional eyes of Renée, a 16-year-old girl who suffers from symptoms of mental illness, players must search for answers to the many questions of her past, while exploring and uncovering the place where she spent most of her youth. What happens next is a dark and emotional journey where the lines of interactive entertainment, storytelling and reality frequently tend to blur.